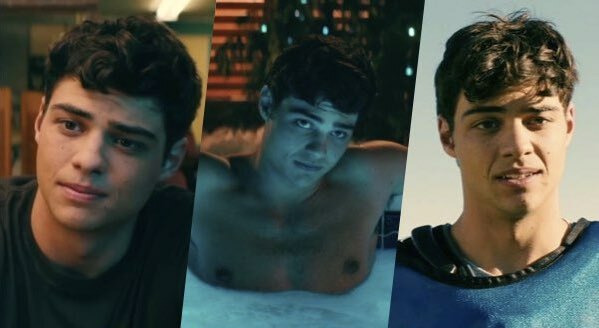 Please meet your new internet boyfriend Peter Kavinsky (IRL Noah Centineo) from Netflix’s breakout rom-com To All The Boys I’ve Loved Before. Imagine your dream boi, with a dash of Mark Ruffalo and a generous splash of Rami Malek. Safe to say, we are obsessed and have scoured the internet for thirsty posts to relish in his pure hotness forever. 5. How can anyone compete with this?! Little update: Now that I’m unemployed again, I’m going to reattempt to grow a beard. 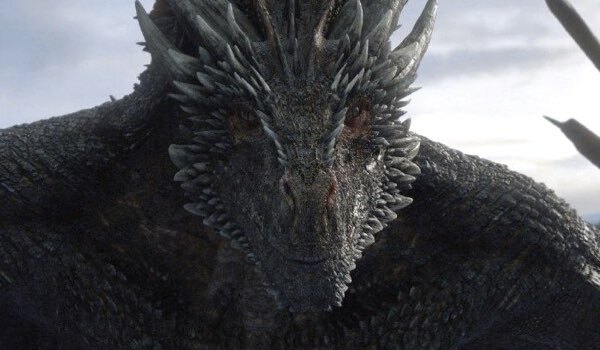 I just got home, opened twitter and saw that Tirei Peter Kavinsky is trending. 11. How is he so hot from every damn angle…? 12. And the boy can dance! 14. Remember that time he was sassy but we loved it? 15. Remember when he invented eating cereal?! Hit them oats then let @unbreakableperformance break me down.